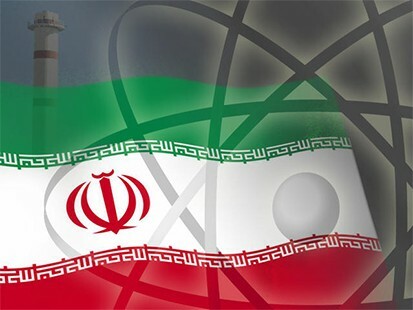 A Report by Kaspersky Lab Expert, Ryan Naraine says that the DUQU malware was created to spy on Iran's nuclear program. IrCERT (Iran's Computer Emergency Response Team) Duqu is an upgraded version of "Stars". Back in April this year, The Iranian government says it is being targeted by a new piece of malware aimed at its federal computers. Also its confirm that some of the targets of Duqu were hit on April 21, using the same method involving CVE-2011-3402, a kernel level exploit in win32k.sys via embedded True Type Font (TTF) file. In both cases a malware similar to Stuxnet found in systems and stealing information. Do you think these relate to each other ? If we are to believe these reports, then it means that Duqu was created in order to spy on Iran's nuclear program. Another interesting part of information is that more than 10 nations have supplied intelligence suggesting Iran is secretly developing components of a nuclear arms program - among them an implosion-type. New intelligence the U.N. atomic agency plans to release on alleged nuclear weapons work by Iran is fabricated, the Iranian foreign minister. Whereas , Iran dismisses reported UN claims of nuclear work. There are high possibility that Stars and Duqu were used to collect such information.